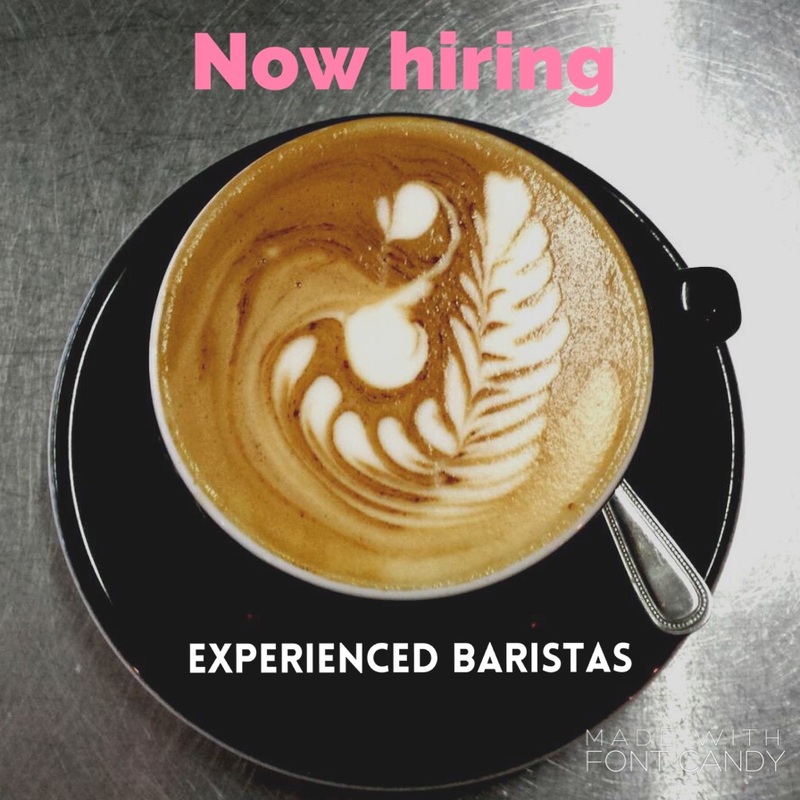 We are seeking a qualified Barista to join our team. The role involves making coffee to exceptional standards under high pressure as well as other serving duties. We strive to hire top talent and provide an environment of opportunity to our employees. Your success is our success and we want to nurture your career and give you all the tools you need to grow and flourish. Urbun Café baristas have been successful in a number of competitions. Our baristas have been finalists in the Irish Barista Championships three years in a row. We were shortlisted for Dublin’s Best Coffee by 98FM in 2014 and have garnered a reputation as being amongst the top ten coffee spots in Dublin during our five years in business. We are a growing company with our sister restaurant opening in November and further plans for expansion in the near future. We pride ourselves in offering great opportunities for career progression within our company.